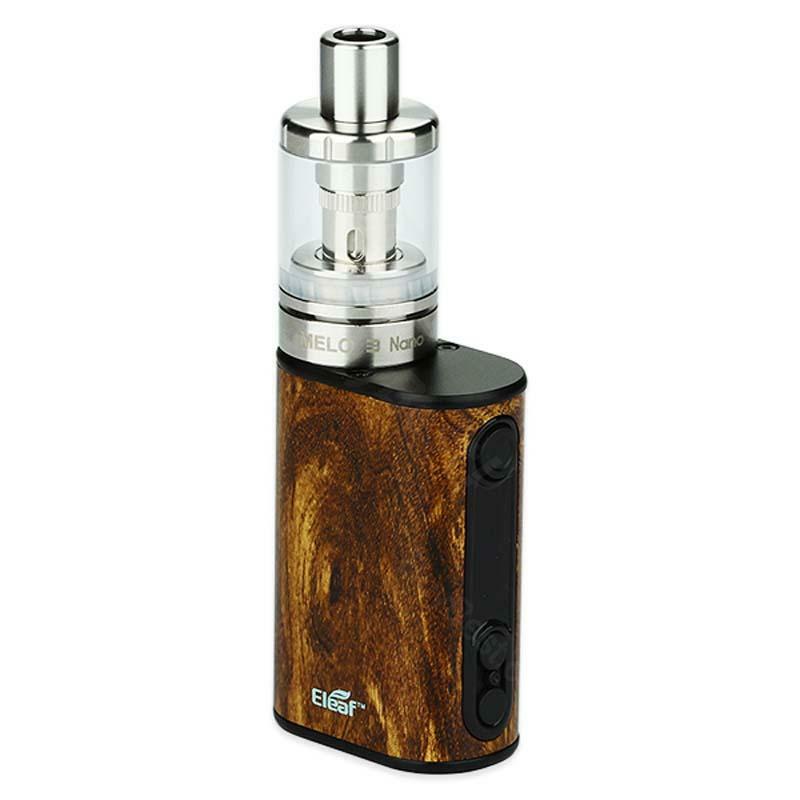 Compact but intelligent, Eleaf iStick Power Nano 40W kit comes with Power Nano battery of 1100mah and Melo 3 Nano atomizer with 2ml e-liquid capacity. You can use the ECML coil for Mouth to Lung vaping. Power Nano 40W Kit by Eleaf comes with 40W internal battery 1100mah and Melo 3 Nano Tank of 2ml e-juice capacity. Eleaf istick power nano Mod is featured with various output modes including VW/Bypass/Smart/TC modes, to satisfy your different vaping needs. 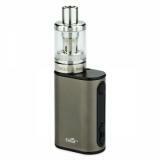 It can support 0.05-1.5ohm coil value under TC modes and 0.1-3.5ohm under VW/Bypass/Smart modes. Melo 3 Nano Tank is featured with detachable structure for easy cleaning and you can easily refill atomizer by taking off the top tank. A perfect combination with 5 optional colors. Very cool. Although i would have liked it in another color but i already knew it was random. It's a very big size. I love it. Shipping was in 3 weeks but it's normal as i buy it on 11 of 11 which is a day they have a lot of orders. I recommend. Now to use it. that's some kit you can put it in your pocket. This is my wife's birthday gift. Believe she would love it.